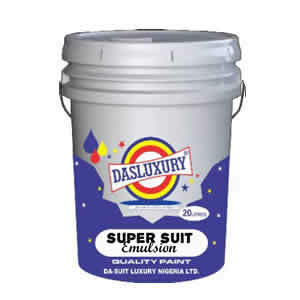 Welcome to Dasuit Luxury. 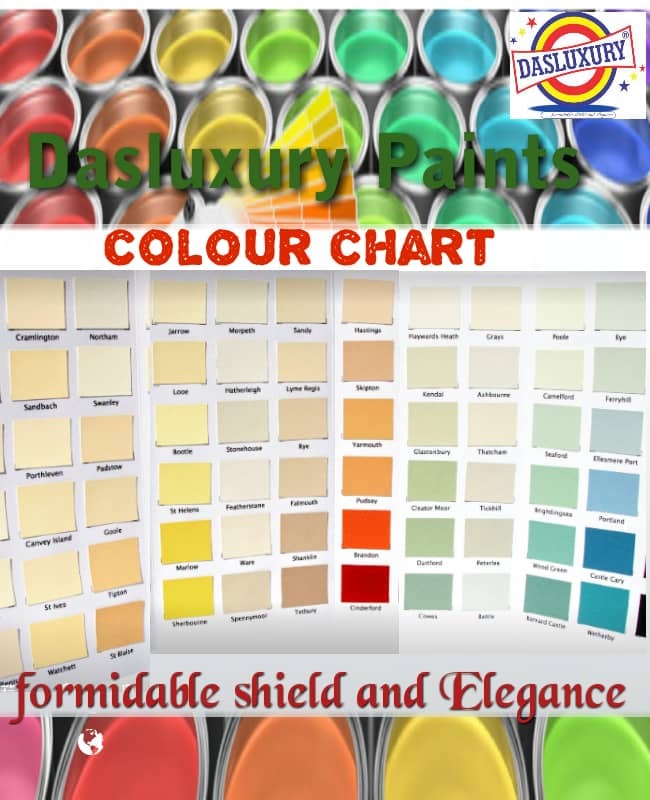 Become a Business Partner Today! 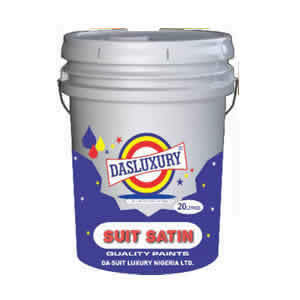 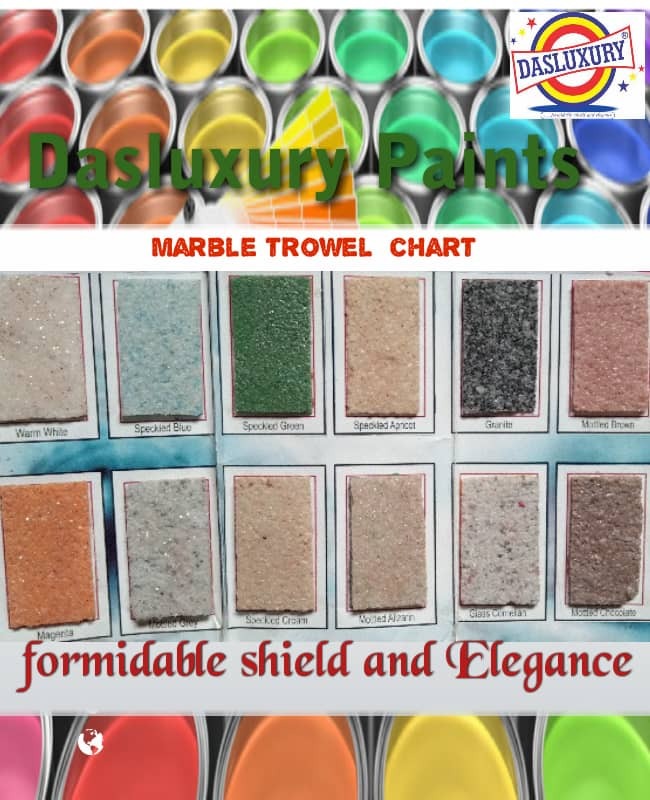 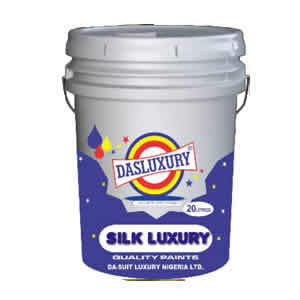 A luxurious paints manufacturing company duely certified under the corporate affairs commission with RC 1482502. 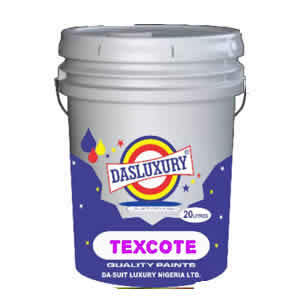 We are so comfortable in producing quality paints to bring out the beauty of millions spent on your project. 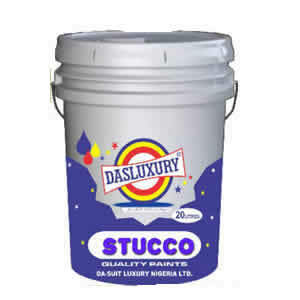 We have over 26 Depot in Nigeria as we are also working tirelessly on other factory across Africa.